Following on from the recent CES 2015 Consumer Electronics Show in Las Vegas, Hueway has launched two new printers to its range in the form of the HW509 and the HW512. The new 3D printers build on the technology and features that have been included in previous models and include new additions such as ‘Guide rail printing’ and shock absorbing technology. 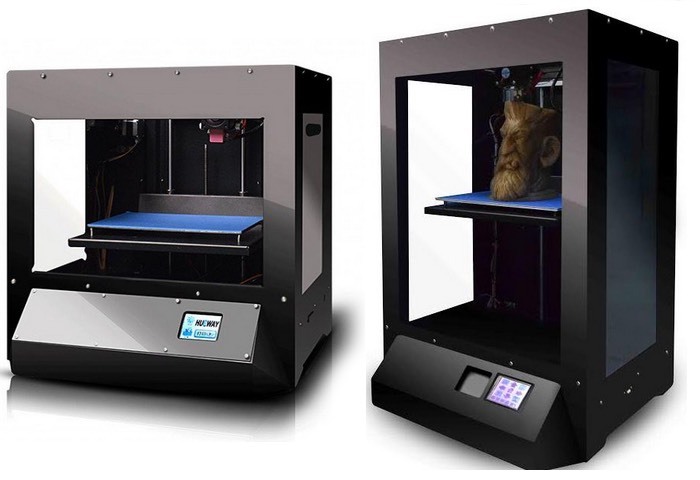 Together with the ability to monitor prints wirelessly, a new 2.8-inch touch screen display, and the ability for the 3D printer to perform automatic build platform adjustments. For more information on the new Hueway 3D printers jump over to the official website for details via the link below.